NSAA 2018 Spring Forum Strong Business – Atlantic WoodWORKS! NSAA 2018 Spring Forum Strong Business. Strong Profession. Limited partnership opportunities still available! 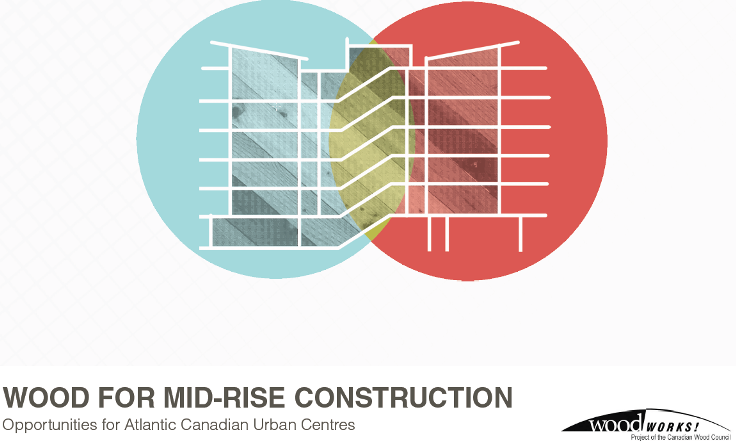 Don’t miss this opportunity to gain access to our region’s architecture professionals and industry stakeholders! Over 150 members and stakeholders will be gathering at the Canadian Museum of Immigration at Pier 21 on May 2nd, 2018, and this is your opportunity to gain access. The NSAA (Nova Scotia Association of Architects) 2018 Spring Forum promises to provide you with the chance to showcase your organization’s brand, products, services, and demonstrate your community support to a specialized audience. It is because of partnerships with organizations like yours this conference is successful year after year. Attached is a summary of the Partnership Opportunities we have available. We would love to work with you to tailor your package and ensure you are able to take full advantage of the partnership and its benefits, and ensure your needs are met. We believe everyone can transform opportunities into reality by maintaining a professional standard of knowledge and proficiency. 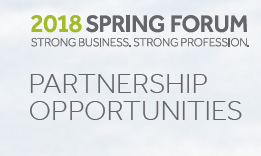 As a partner of the 2018 Spring Forum, your participation will assist in providing the strategic advantages that architects are looking for and allow them to capitalize on the remarkable opportunities that collaborative thinking can present. Don’t miss your chance to build your brand by securing your place as a top-of-mind service provider for the profession of architecture! If you have any questions or would like to discuss a partnership, please contact Margo Dauphinee via email at NSAASpringForum@agendamanagers.com or by calling 902-423-7607. We thank you for considering our request and look forward to talking with you soon to discuss the advantages of working together.